In order to strengthen or even improve ones’ own position in the competition, to increase productivity, quality and sales, and to save money by a more efficient use of resources, the use of machine learning is recommended. 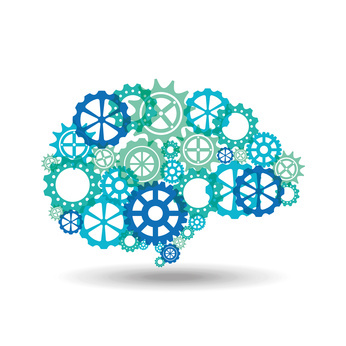 Machine learning is not a finished software product, but an individualisable learning and optimisation process. Using machine learning, algorithms are developed with the aim of analysing historical data automatically and identifying patterns therein. The results can finally be used as predictions and thus as a basis for future business decisions or to solve problems. Efficient business management with the help of “learning” sales forecasts based on historical data. Timely overview of inventory developments based on current stock bookings and dynamic sales forecasts. Realistic predictions as solid decision-making bases by means of various machine-learning algorithms and continuous result comparisons. Evaluation of the calculated prediction results in everyday practice. Successive optimisation of prediction quality through exclusion or weighting of the predictions obtained. Machine learning is used wherever large quantities of data are analysed and compactede into business or scientifically quantity and value indicators. According to experts, machine learning will be ready for the market and business-relevant across the board in two to five years. It is worth getting started with it now. Thanks to the option of expanding the NAV environment by means of various extensions, Dynamics NAV 2017 users can now also view sales and inventory development forecasts using machine learning. 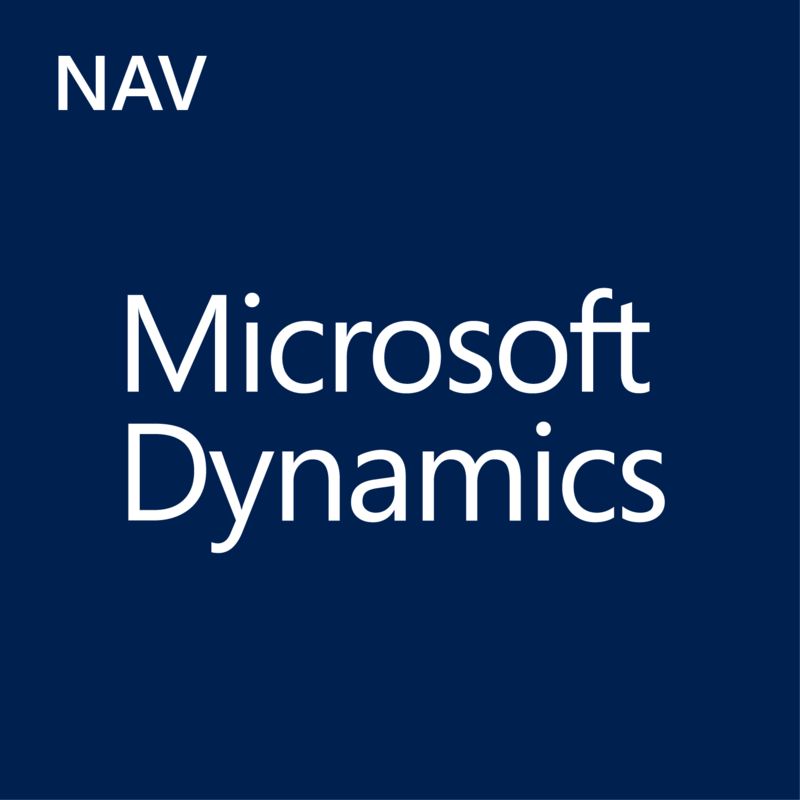 Dynamics NAV can be expanded with an extension that gives the possibility to acquire knowledge of potential future sales from past data and a clear overview of expected stocks and sales development. Microsoft runs this extension under the name “Cortana Intelligence”. The Dynamics NAV extensions have no functional or content-related connection to the “Cortana Intelligence” concept in Power BI. The system uses historical data for forecasts and helps the user to manage company stocks more efficient. This supports the supply management and ensures the customers satisfaction by guaranteeing that frequently purchased goods are consistently in stock. 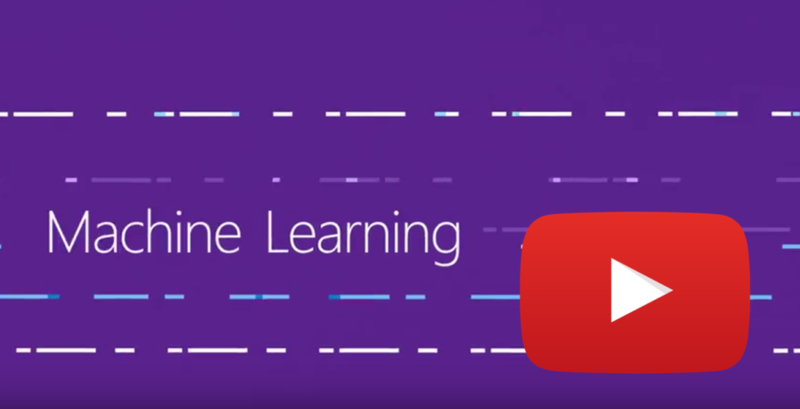 In order to achieve optimal forecasts all the time, the extension uses a trained algorithm within the cloud service Azure Machine Learning, determines a corresponding result using the training data and finally issues this data to the user. 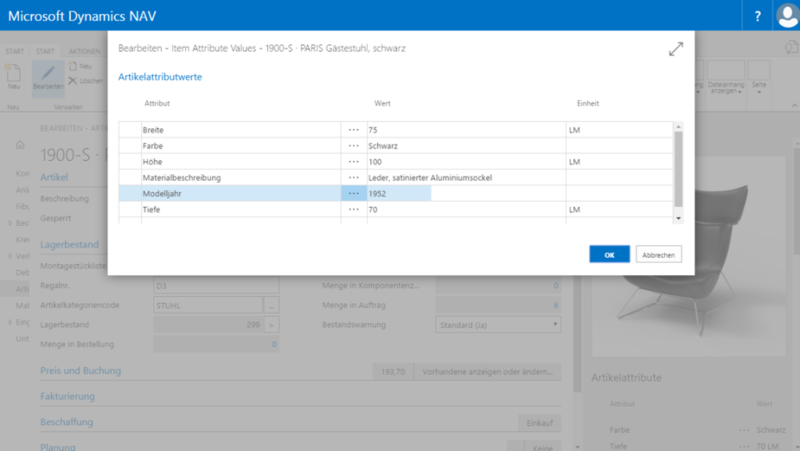 In addition to the existing functionality, Dynamics NAV 2017 also offers developers access to the trained algorithm within Azure Machine Learning. In this way, forecasts for the future can also be accessed on the base of further historical data. 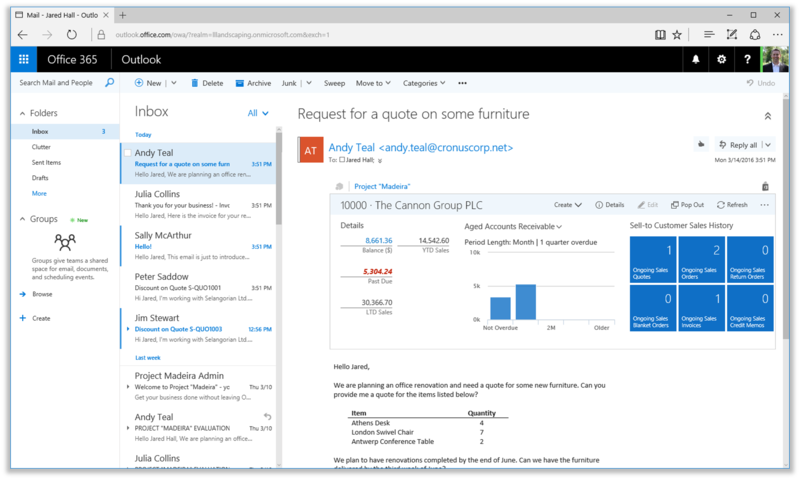 With Dynamics NAV 2017, Microsoft continues the improvement of CRM integration and user experience. In addition to the simplification of the setup process, the latest version of the ERP system also offers improvements in CRM use on the smartphone. For instance, the basic CRM functions of the previous version have been fundamentally revised and expanded. 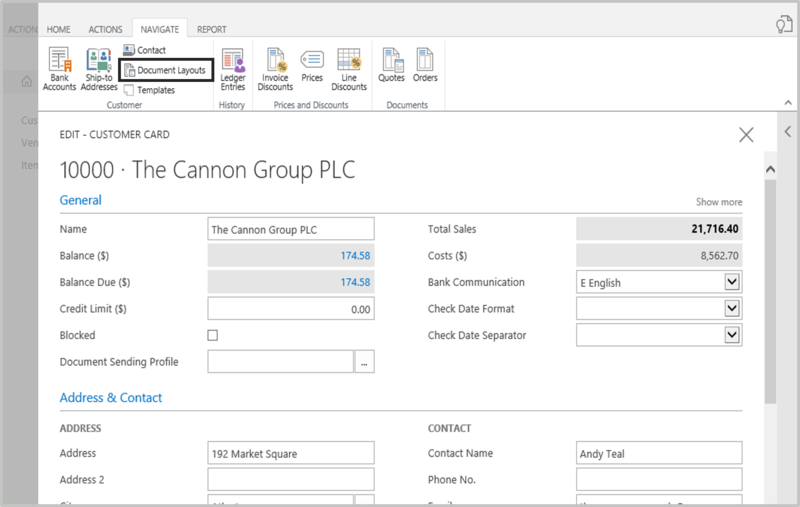 With the linking of Dynamics NAV 2017 and Dynamics 365 for Sales (previously Dynamics CRM Online), for example, the user is now supported by a new assistant that leads him conveniently through setup and ensures seamless linking of Dynamics NAV and Dynamics 365 for Sales data. Moreover, by means of mapping and synchronisation it can be ensured that the data (e.g. 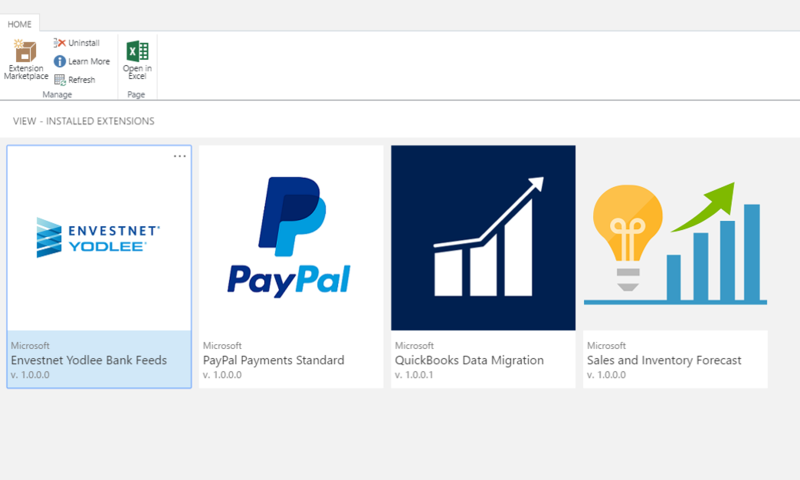 prices and articles) in Dynamics 365 for Sales will always have the most current NAV status. 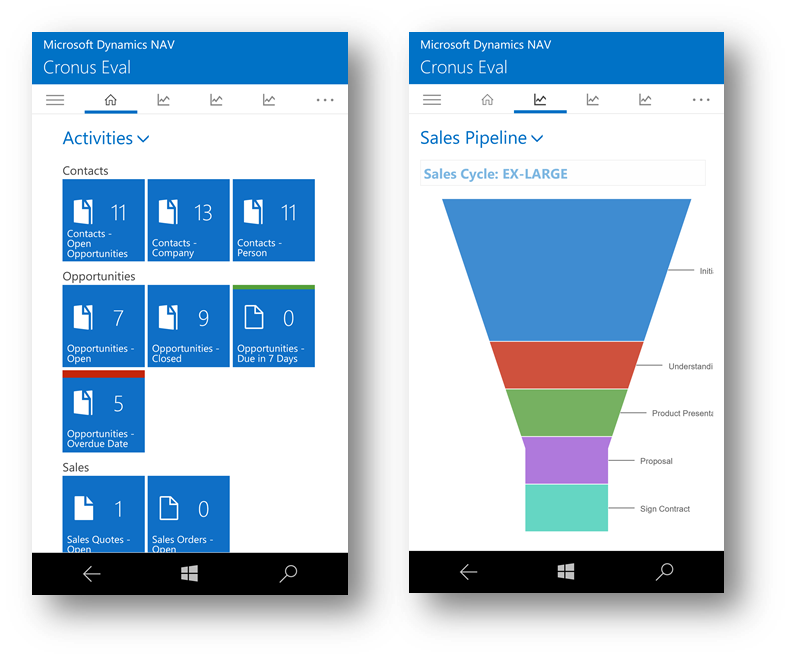 Mobile working with the CRM module within Dynamics NAV is also now even more pleasant thanks to Dynamics NAV 2017. For instance, customer relationships can be maintained more effectively in future from smartphones and some of the newly introduced expansions of the CRM role center can also be used on a mobile basis. The special CRM for smartphones includes contact management, various interactions and sales opportunities. 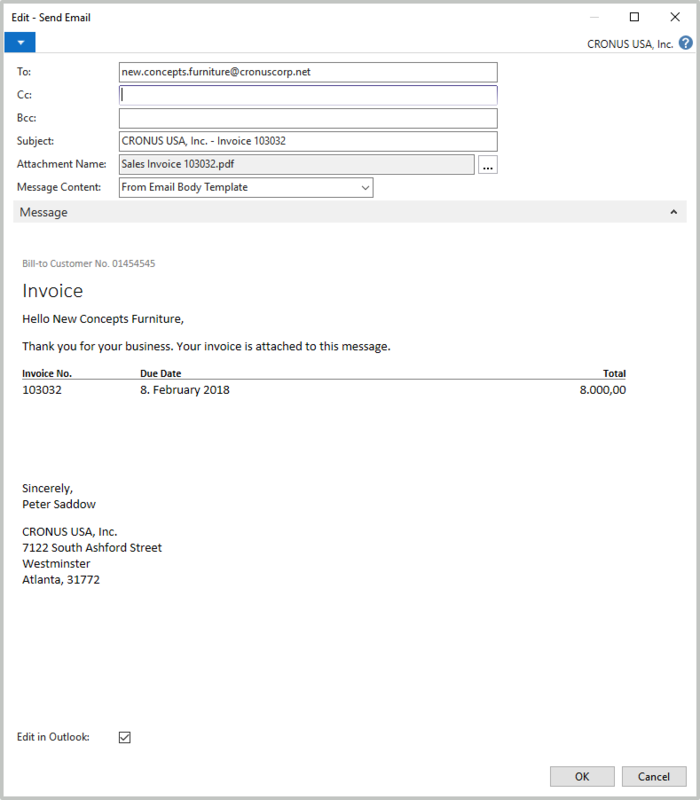 In addition, all e-mails of the exchange server that belong to a contact can be journalized in Dynamics NAV. 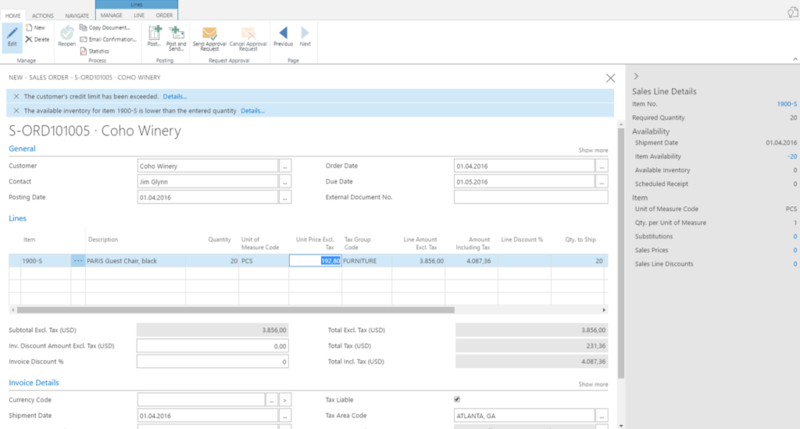 The current ERP release from Microsoft, Dynamics NAV 2017, includes several new features that make daily work significantly easier. Extremely useful functions are the new item attributes and categories, as well as an illustrated range overview. 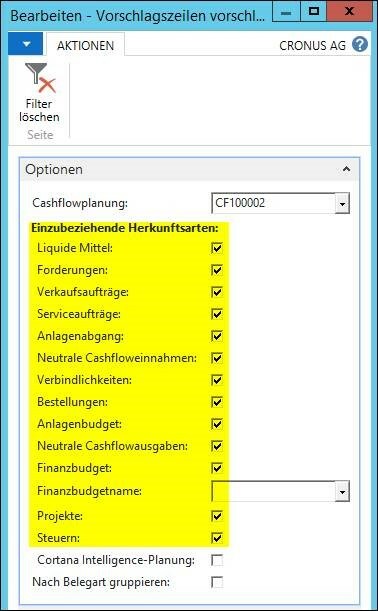 Dynamics NAV 2017 gives the possibility to define own product attributes (e.g. colour or size) and assign them to the corresponding item, so the user is able to refine and structure his article range much more better. Therefore, depending on individual requirements, any number of attributes can be logged and used, even multiple allocations are no problem. Assigning the respective attributes helps the user to filter items based on their attributes, and to find and organize them more easily within the range. The well-arranged item structure makes product registration and the addition of items to sales orders easier. Product categories also ensure a better hierarchical structuring of the items. 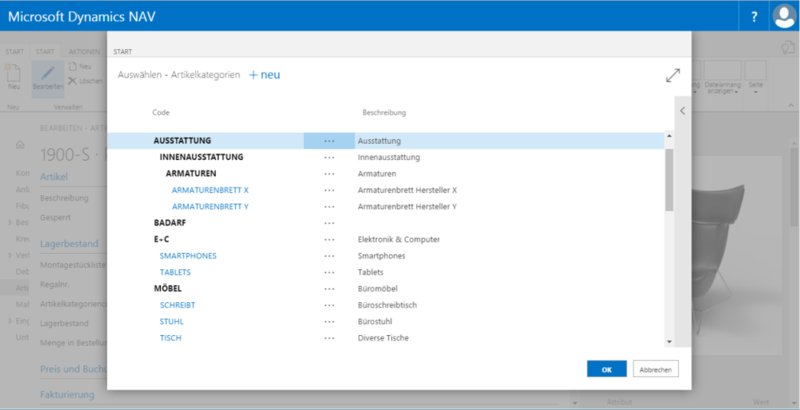 While the previous version of the ERP system only offered one main and one hierarchical level, the Dynamics NAV 2017 version will enable multiple hierarchy levels to be added to the main hierarchy level, which can be defined specifically and in multiple languages. Items can be accordingly allocated to the respective categories. Finally, they will automatically inherit the attributes allocated to the category with and without values, which in turn ensures consistency across related items, saving considerable amounts of time during allocation. In Dynamics NAV, the opportunity to equip items with suitable images enables a visually appealing illustration of the product range. Since the launch of the 2017 version, these can be displayed in different sizes within the item list, ensuring a particularly clear presentation, as can be found in online shops. The user is able to allocate the items better, saving time searching for certain products.